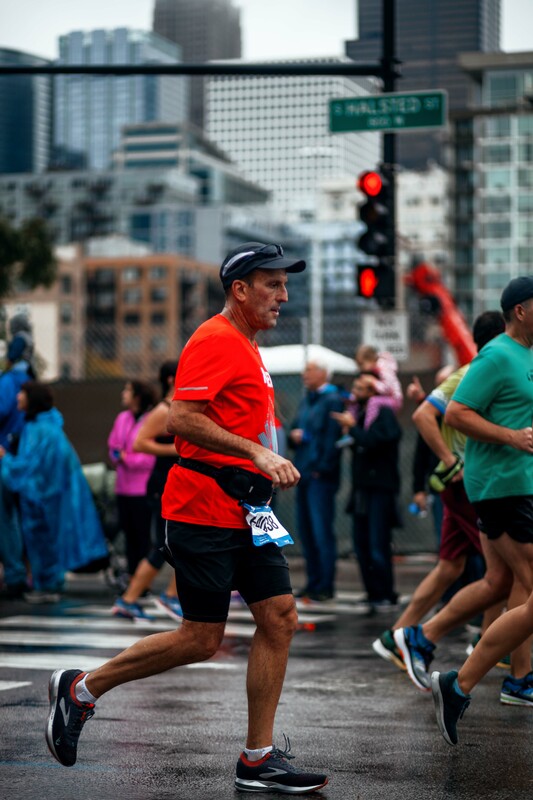 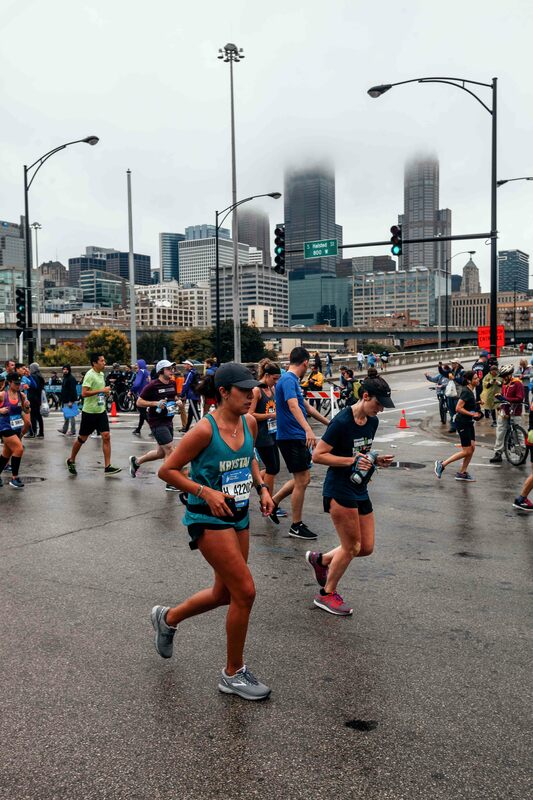 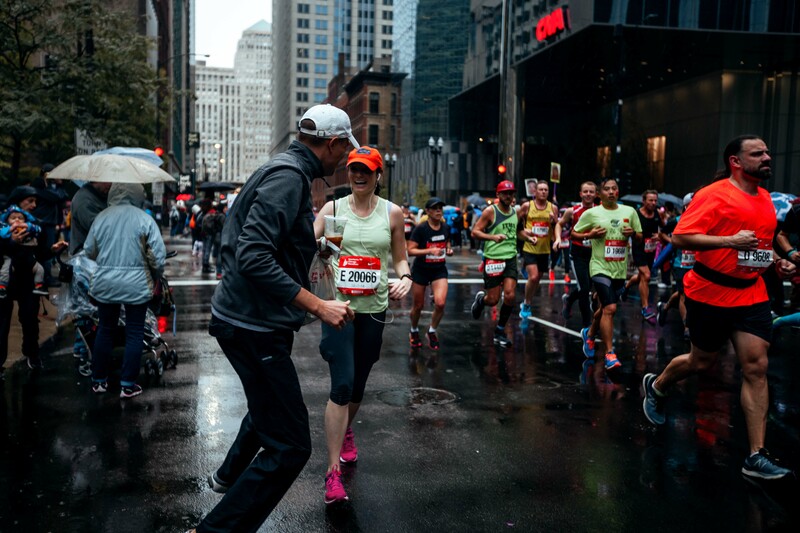 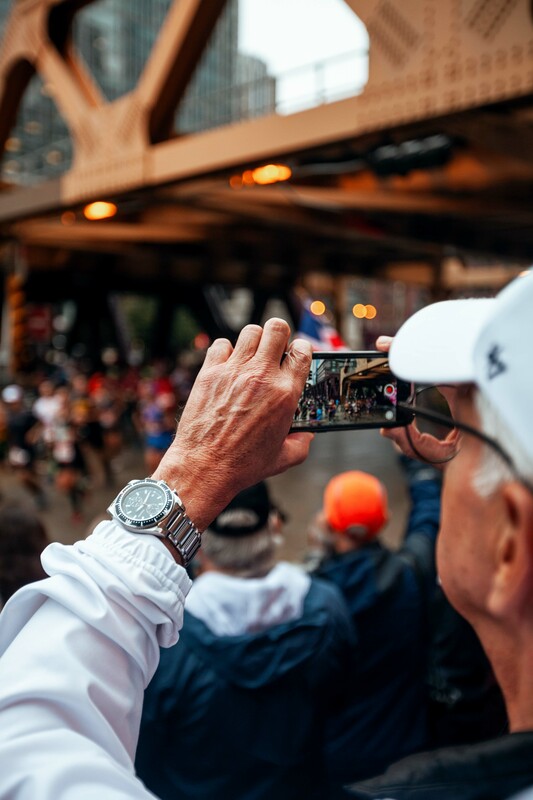 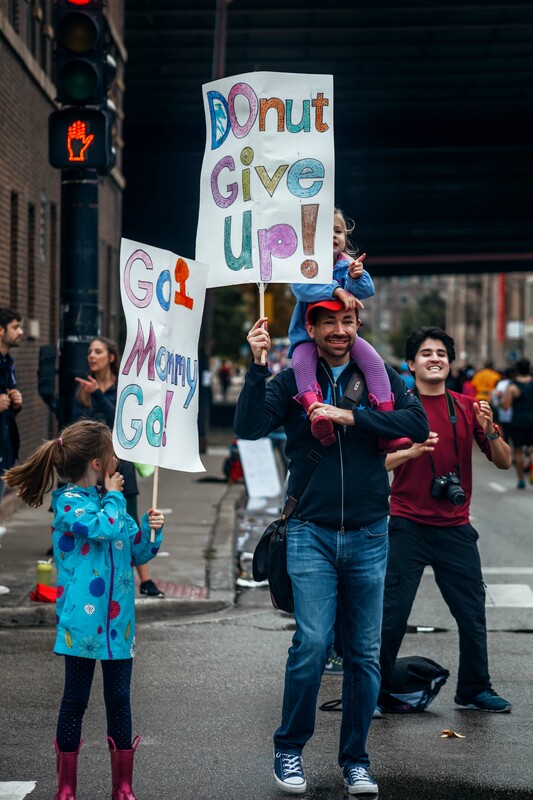 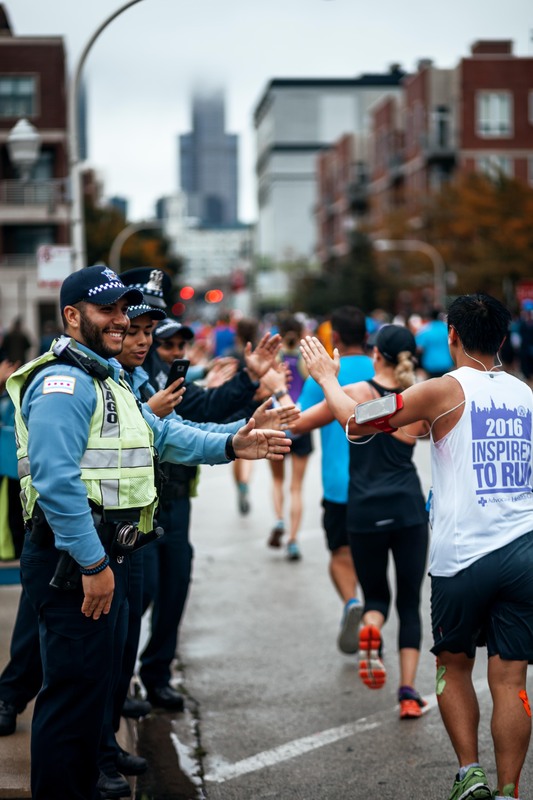 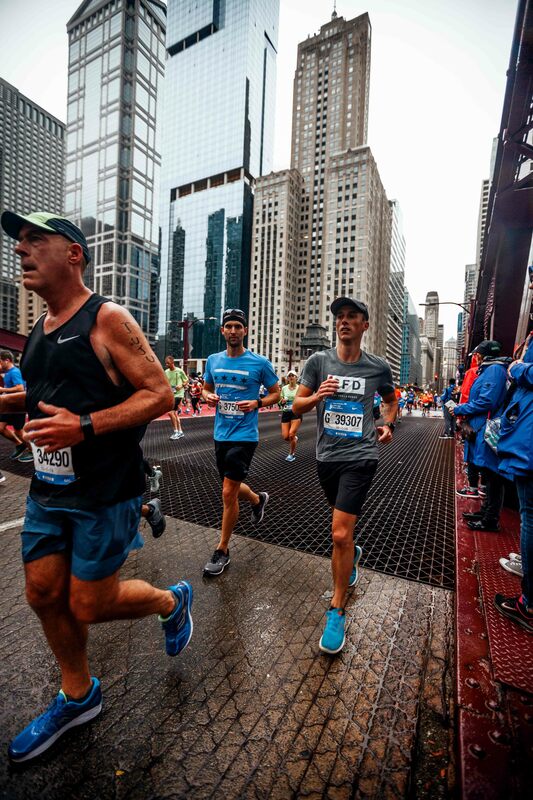 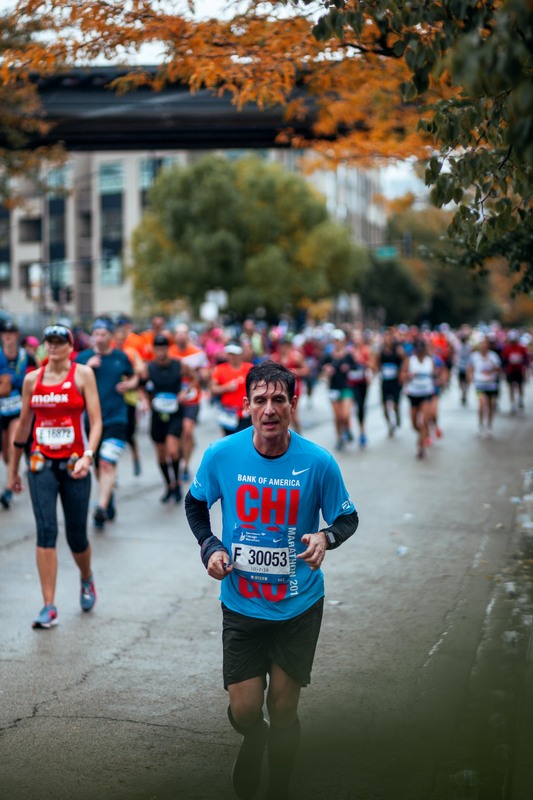 Now that we're over a week past the 2018 Bank of America Chicago Marathon, our creative team have had time to look over hundreds of photographs taken by our photographer Christian Rasmussen, @christian_t_rasmussen on Instagram (give him a follow). 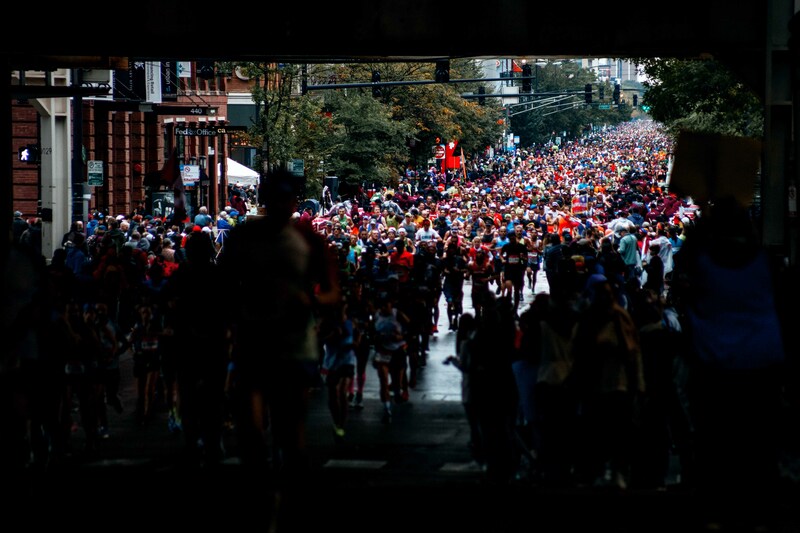 We went through the albums and chose our 60 favorite images from the race. 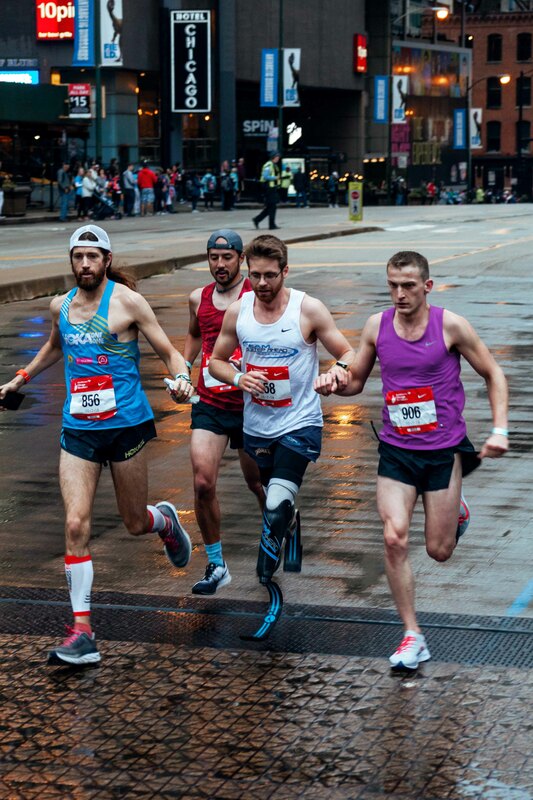 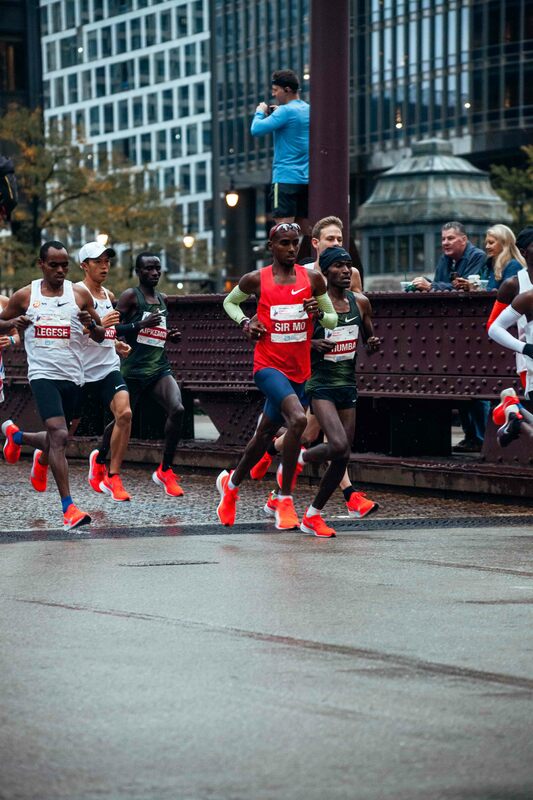 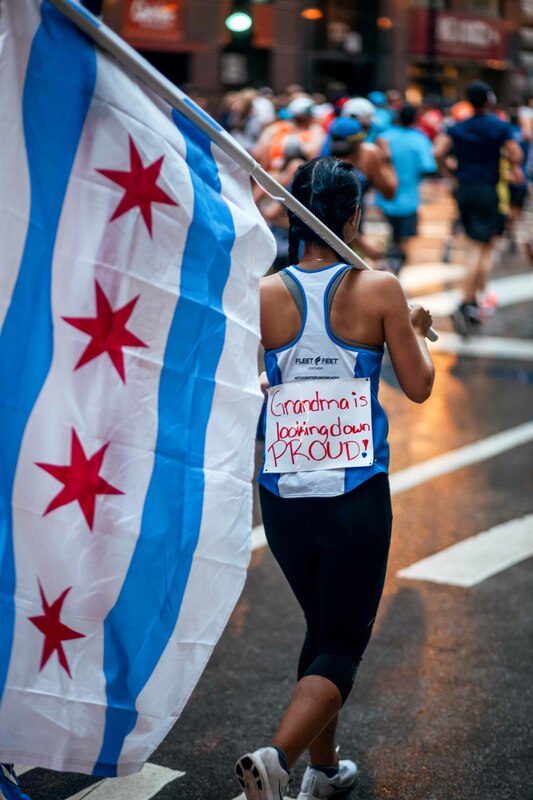 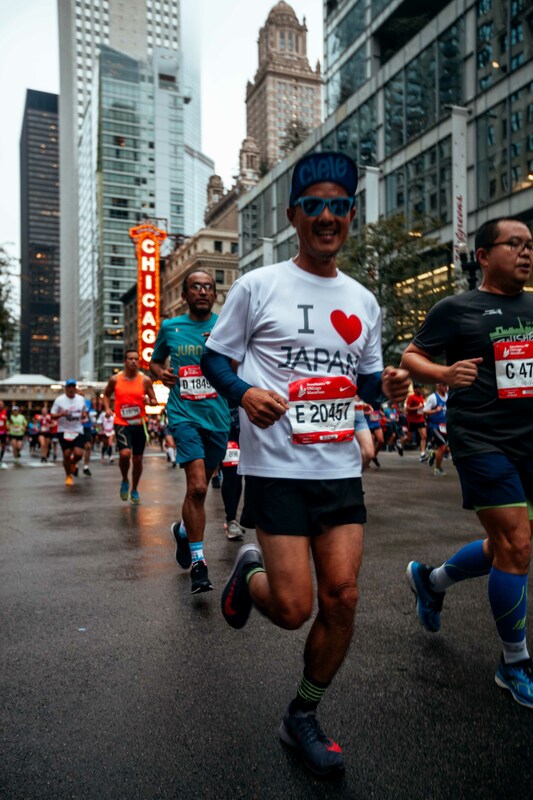 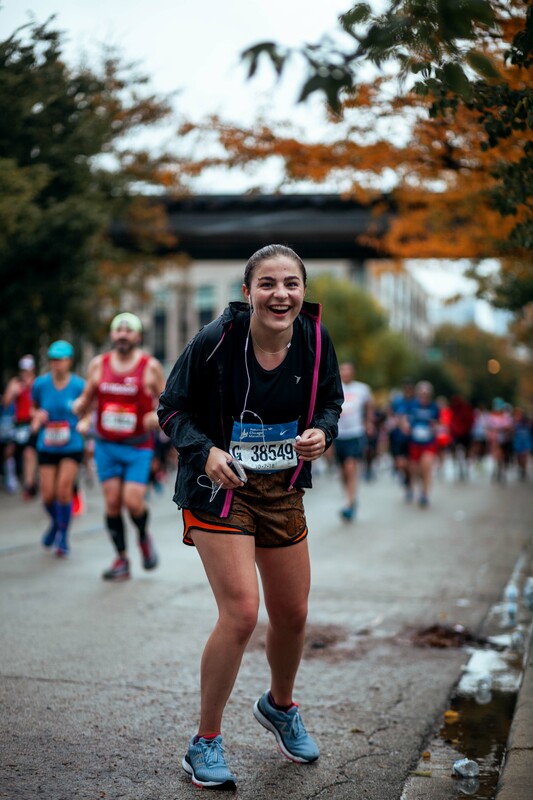 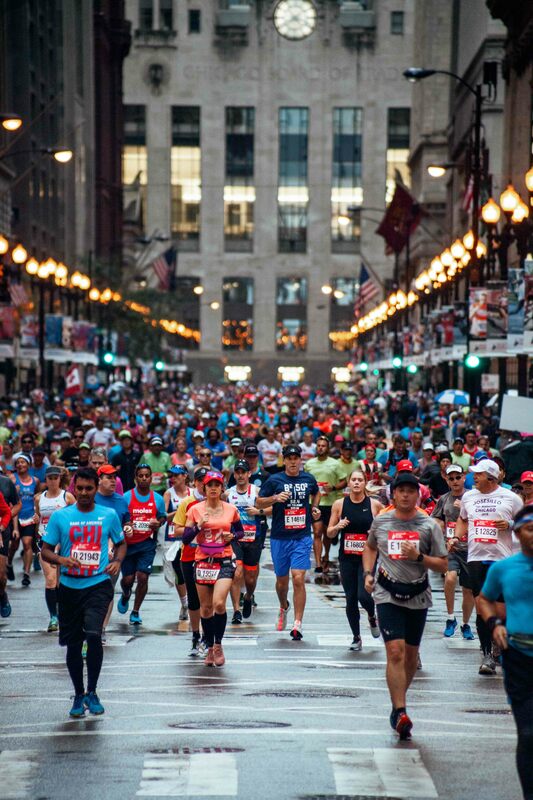 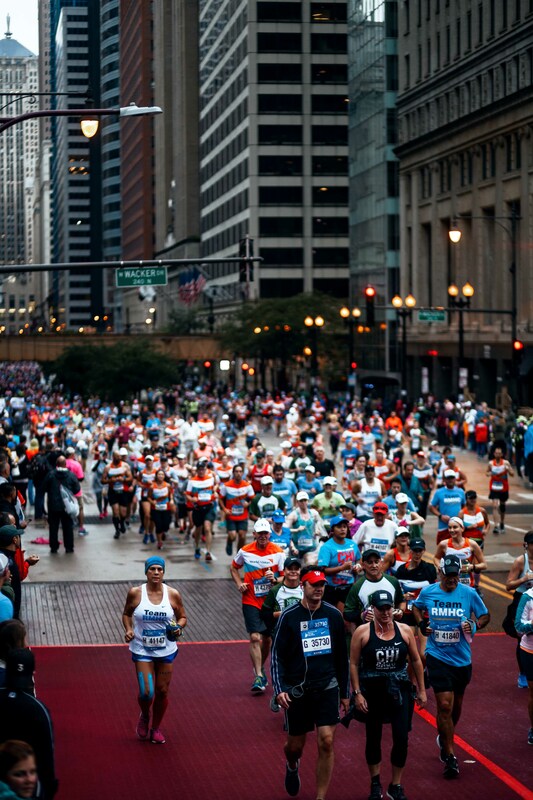 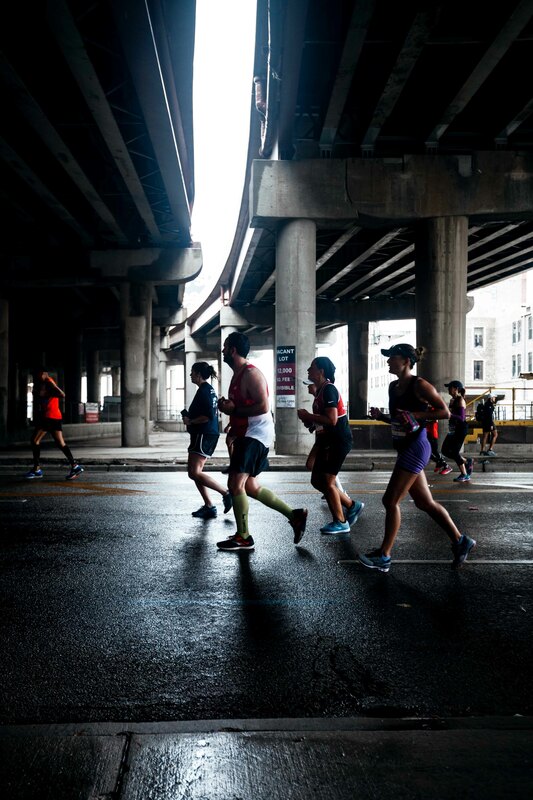 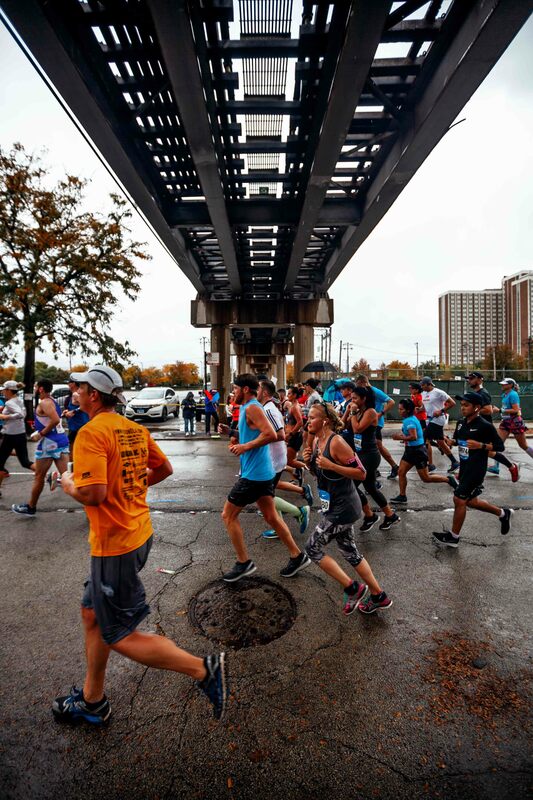 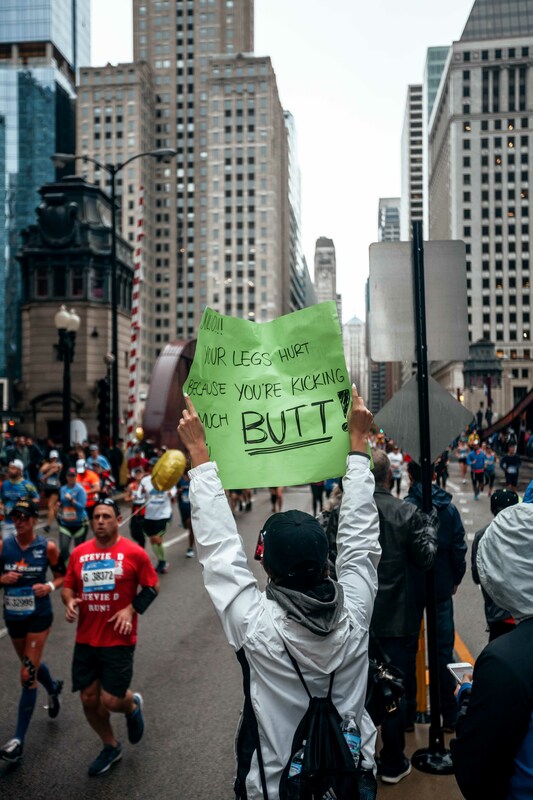 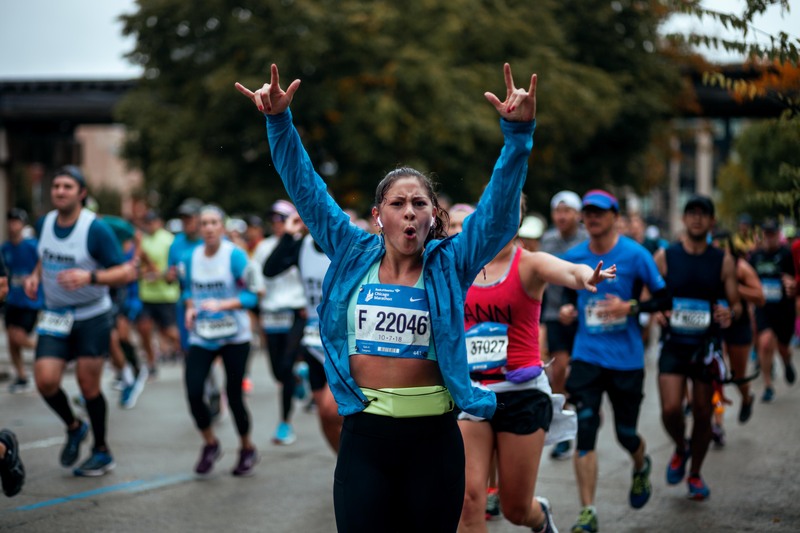 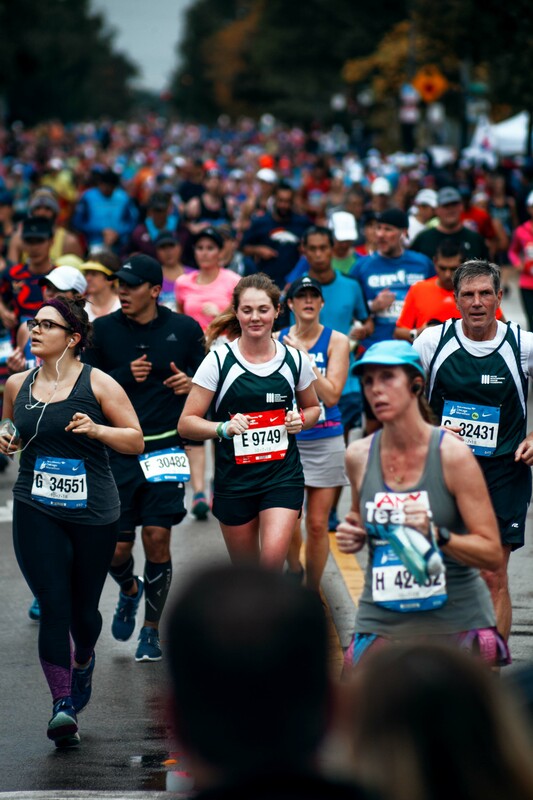 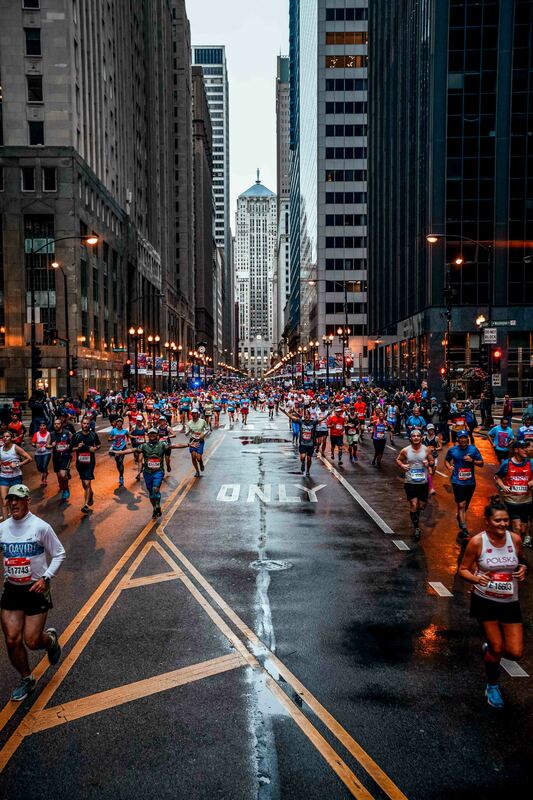 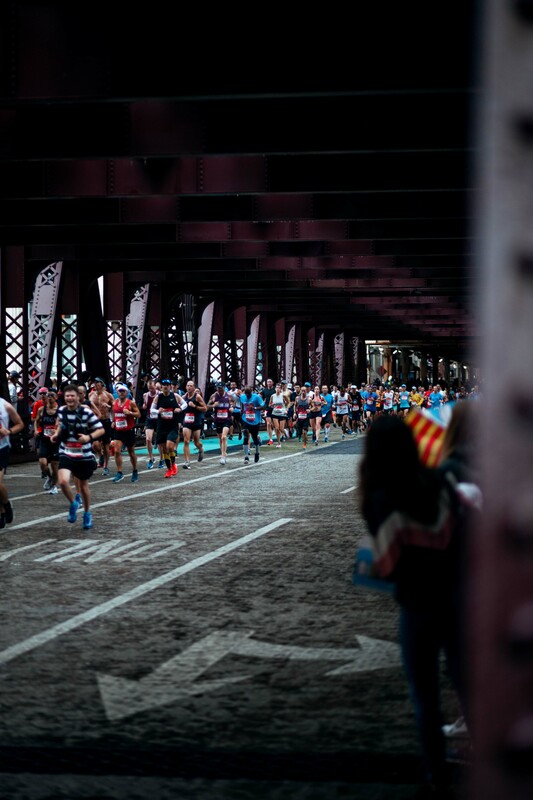 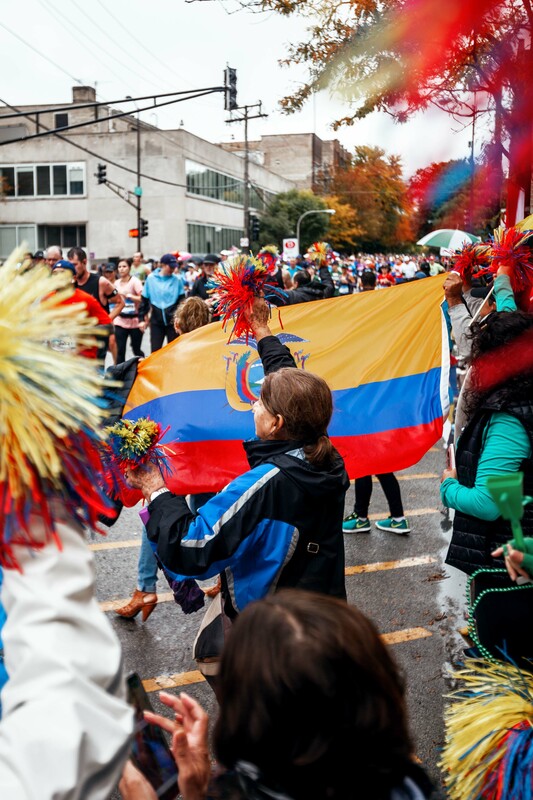 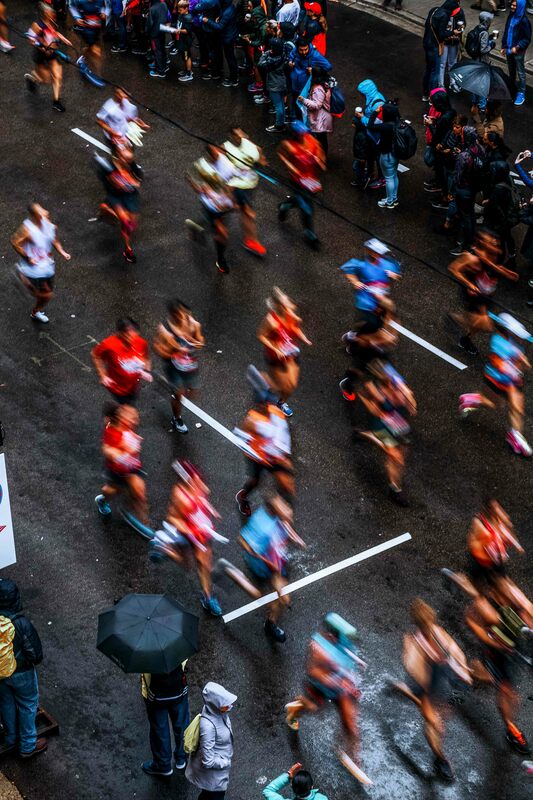 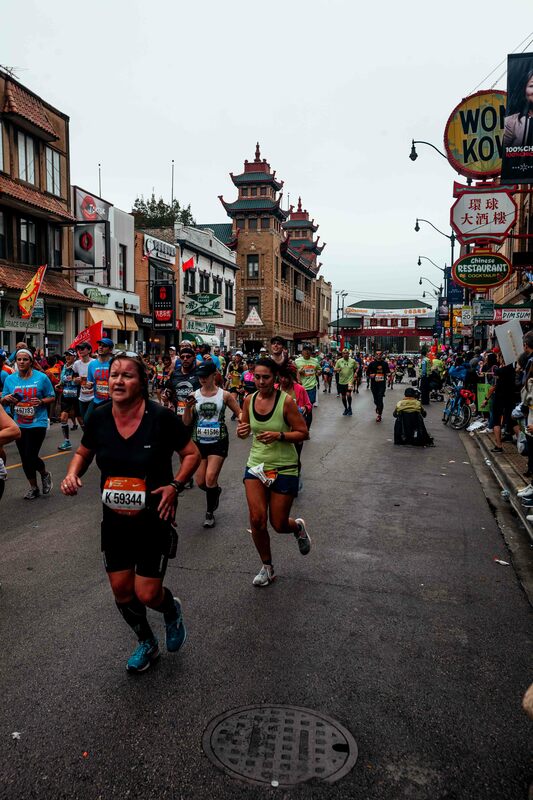 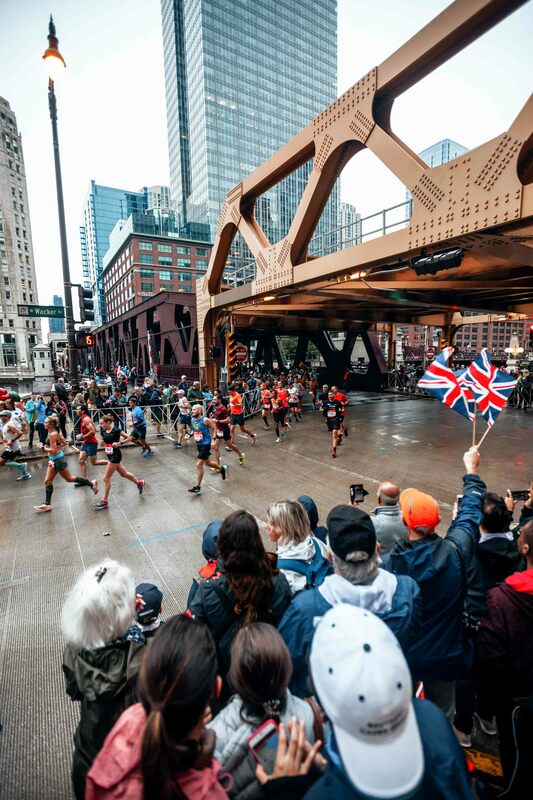 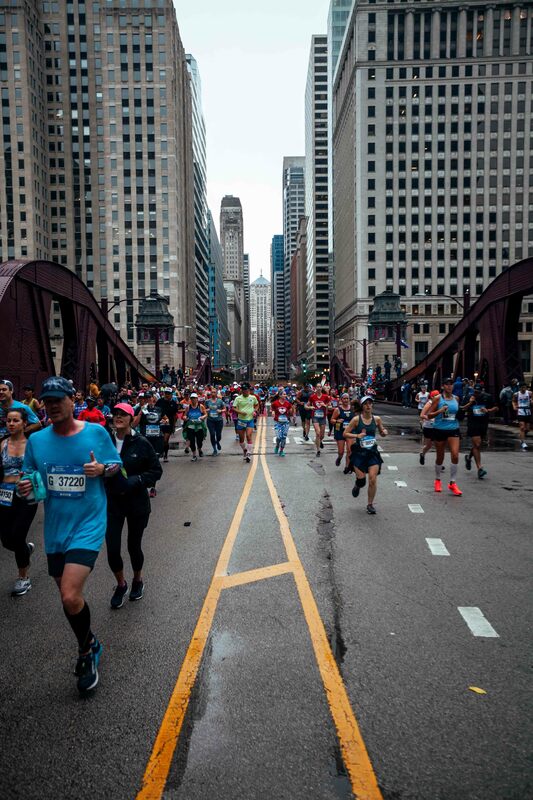 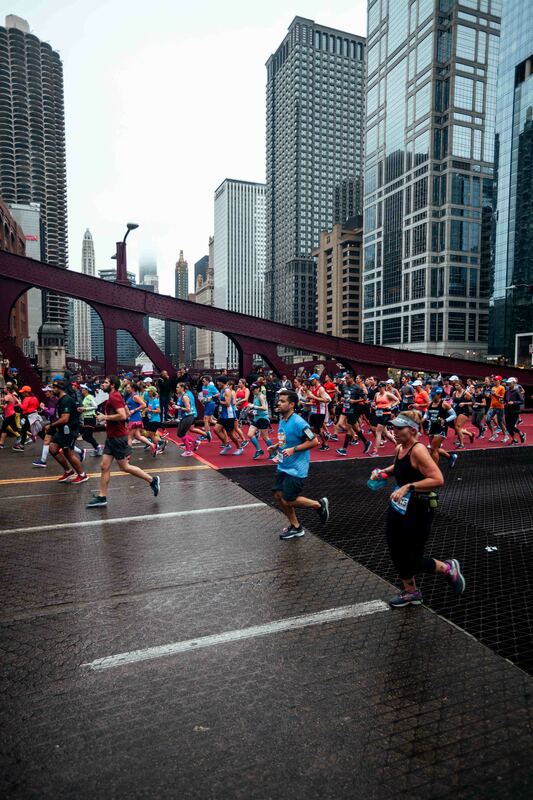 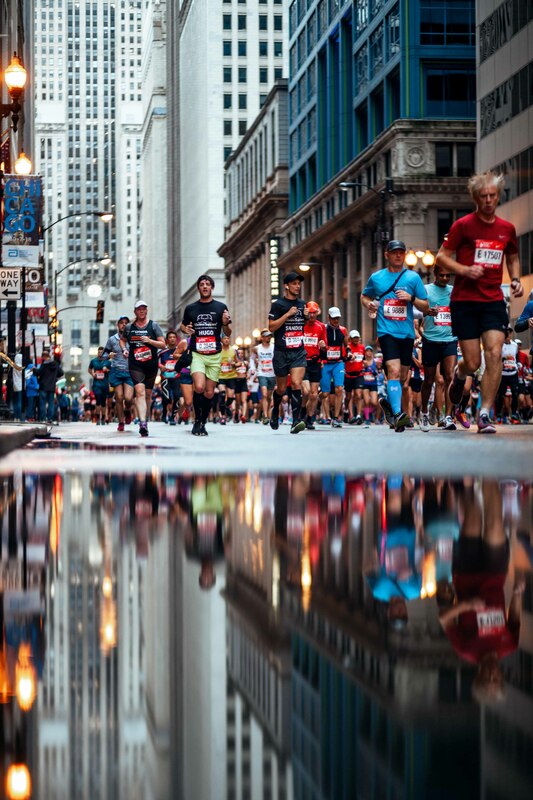 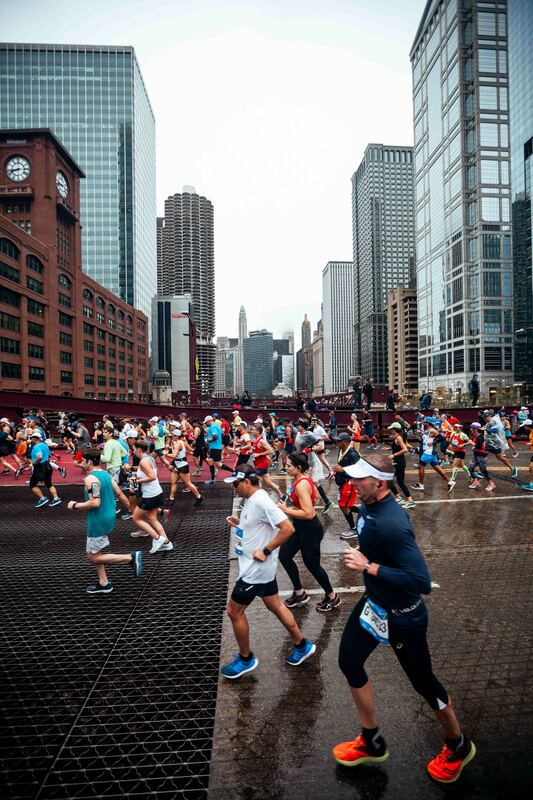 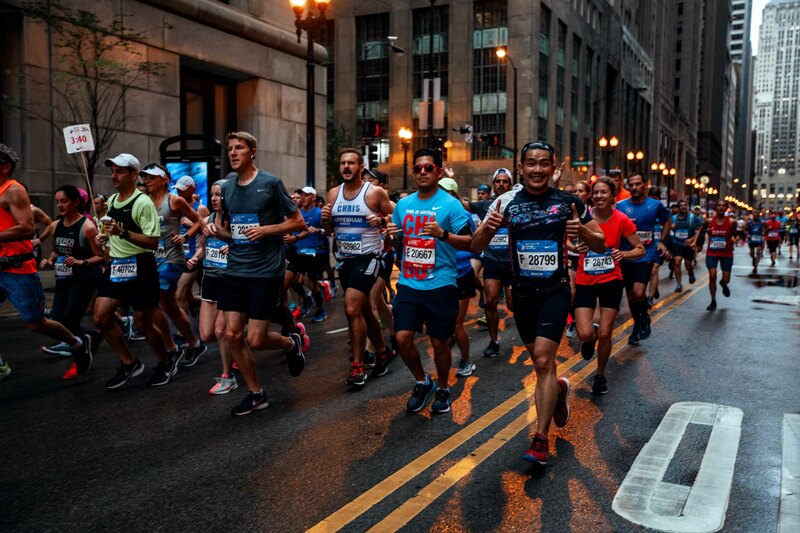 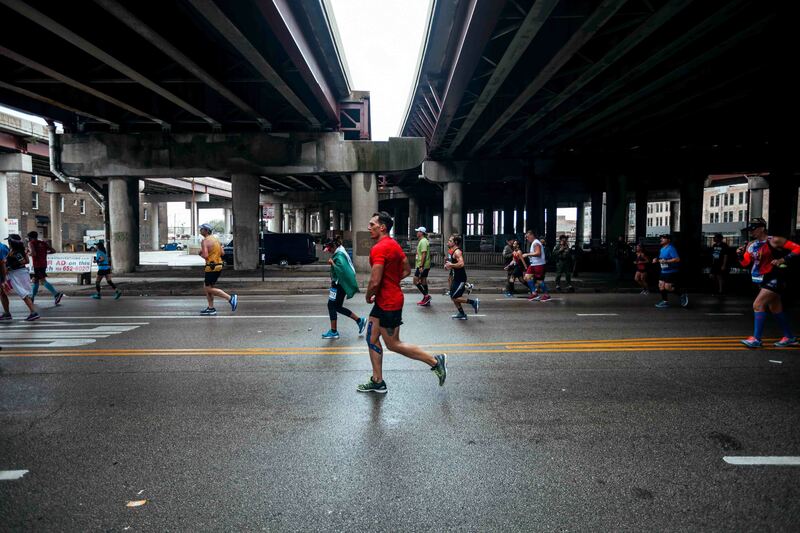 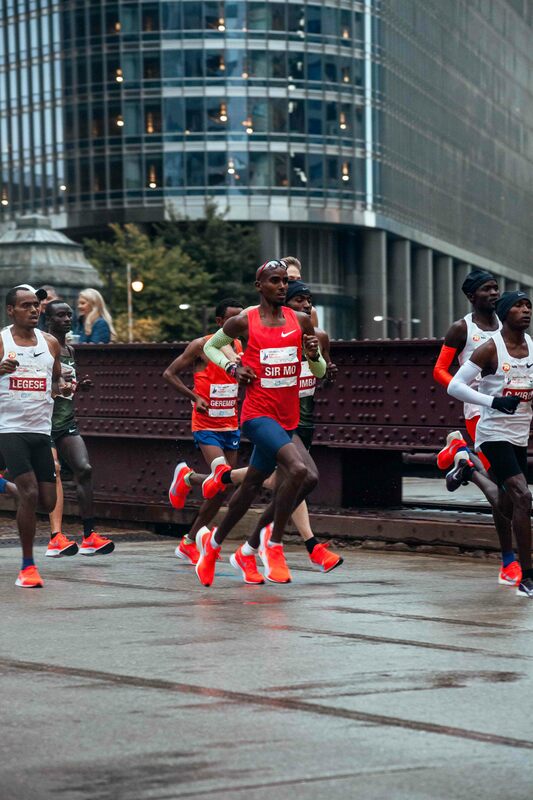 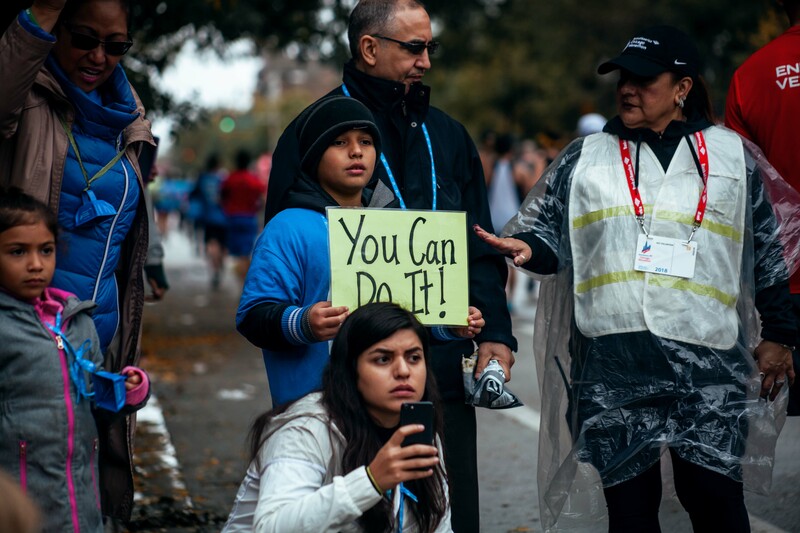 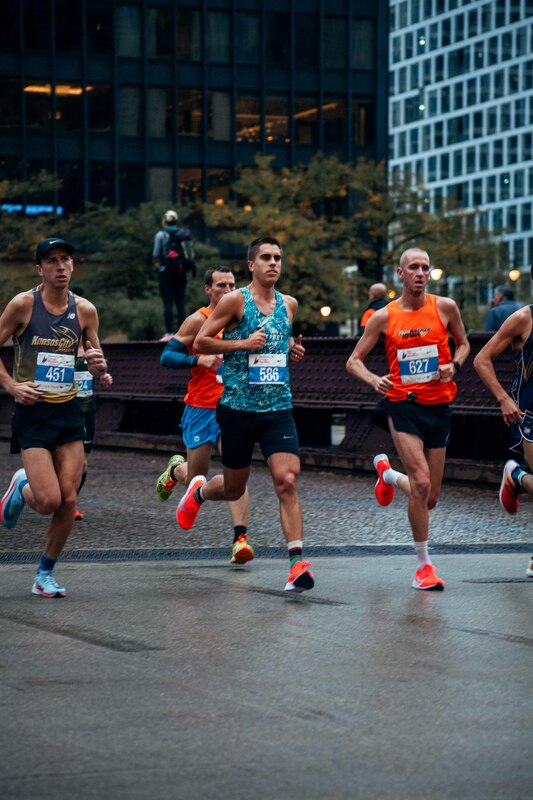 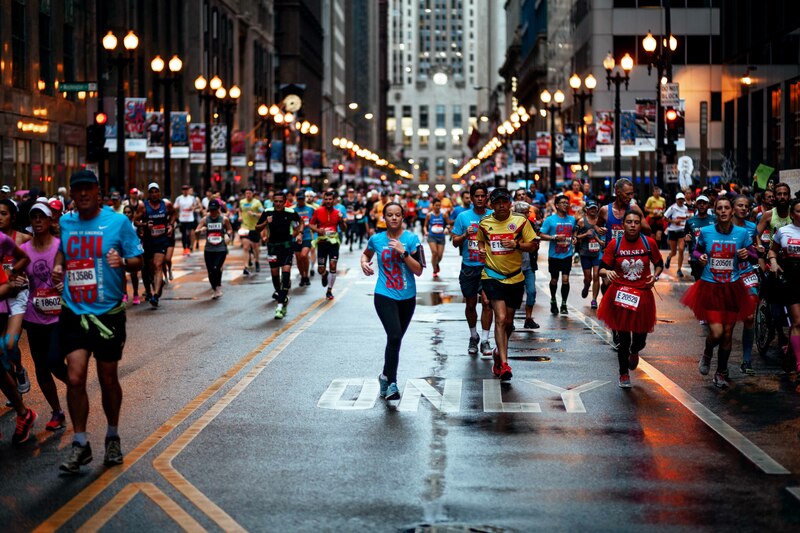 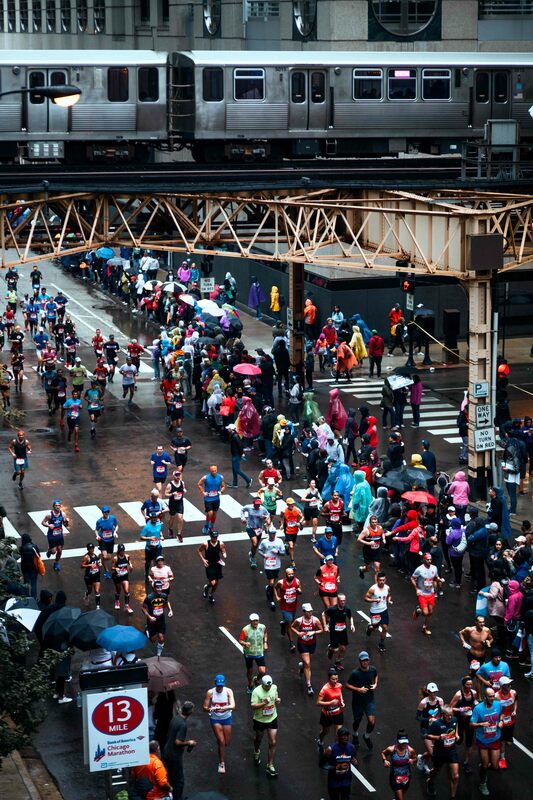 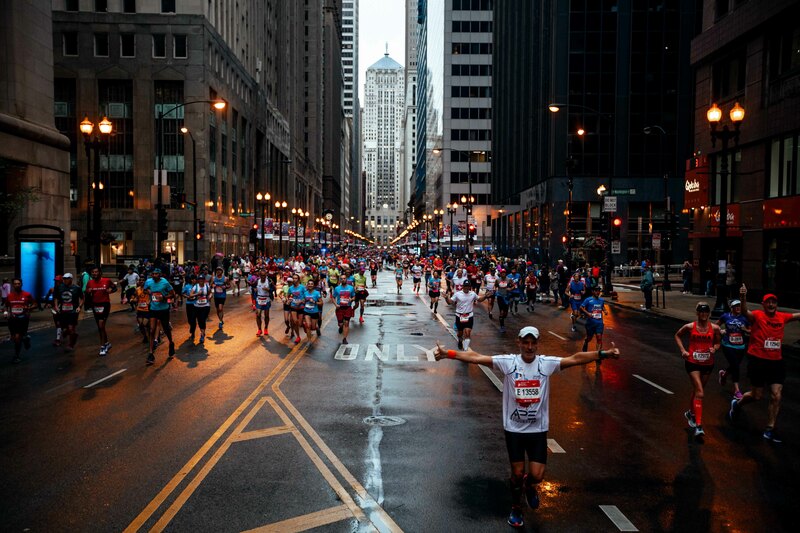 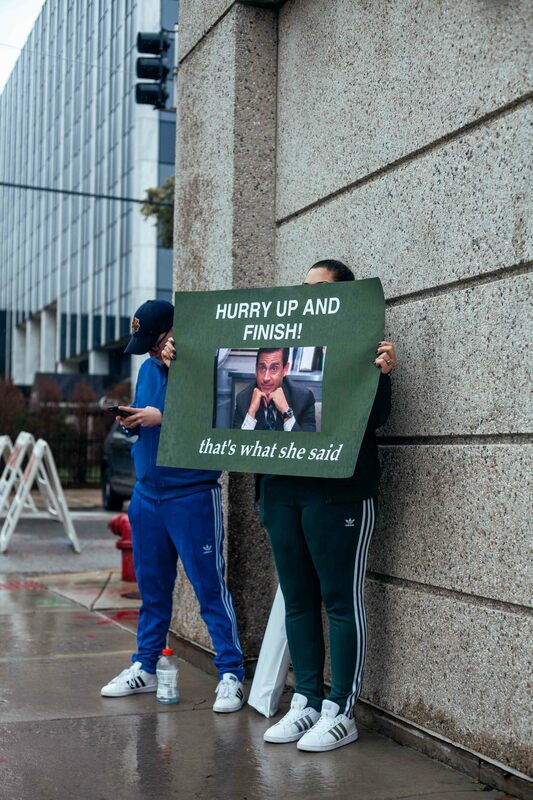 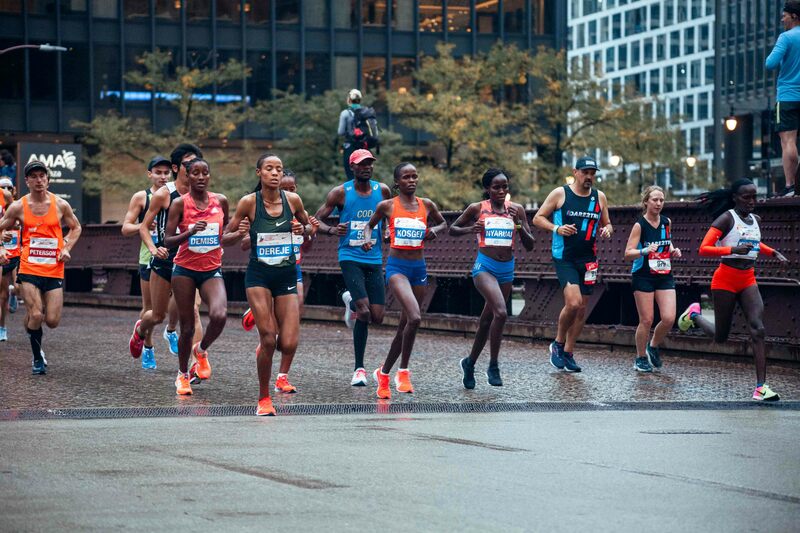 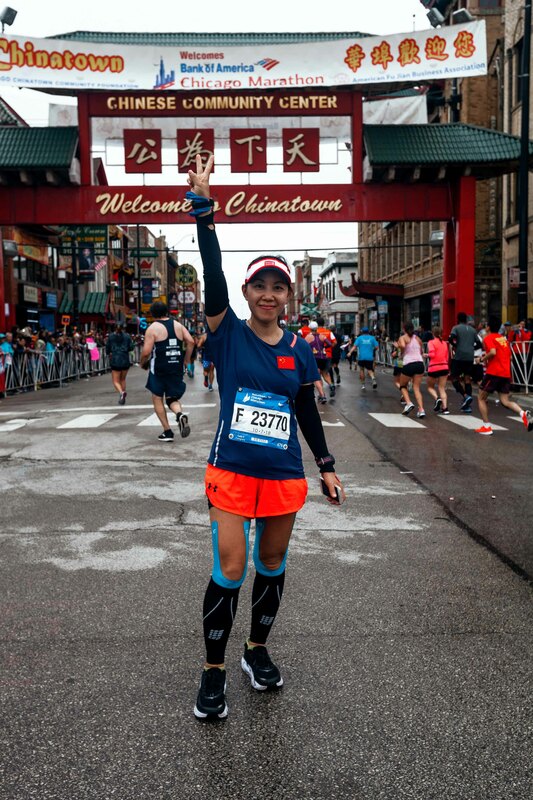 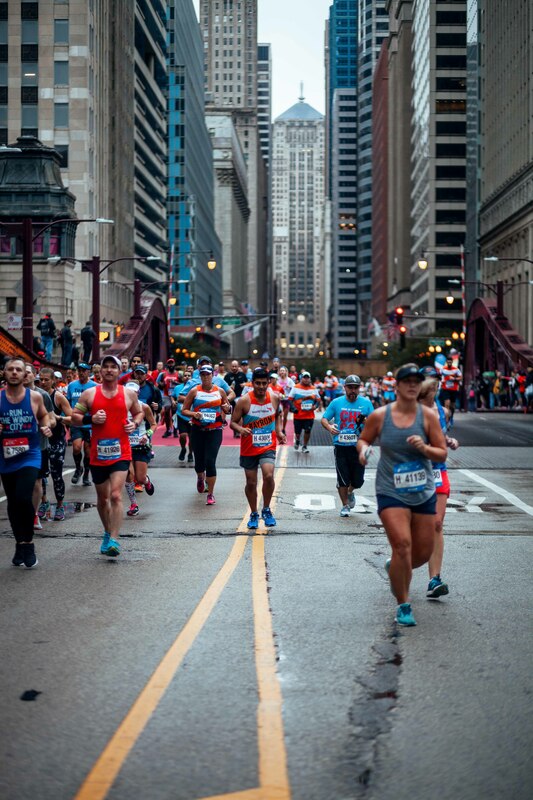 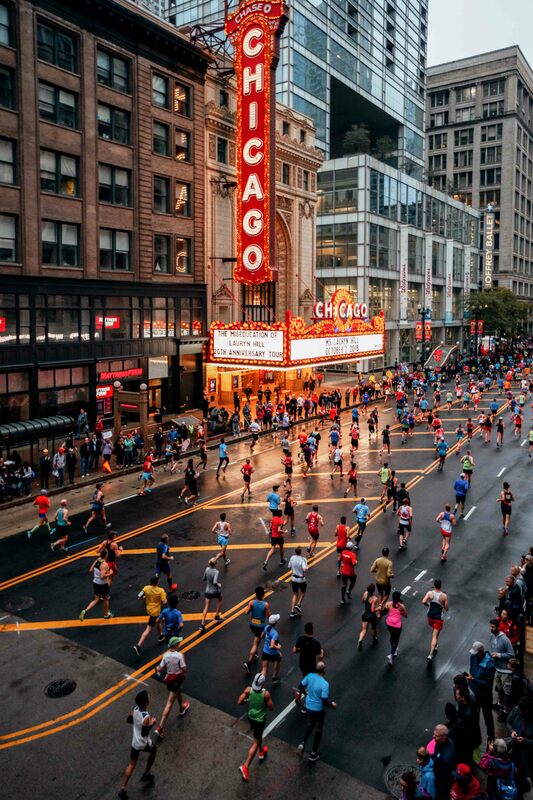 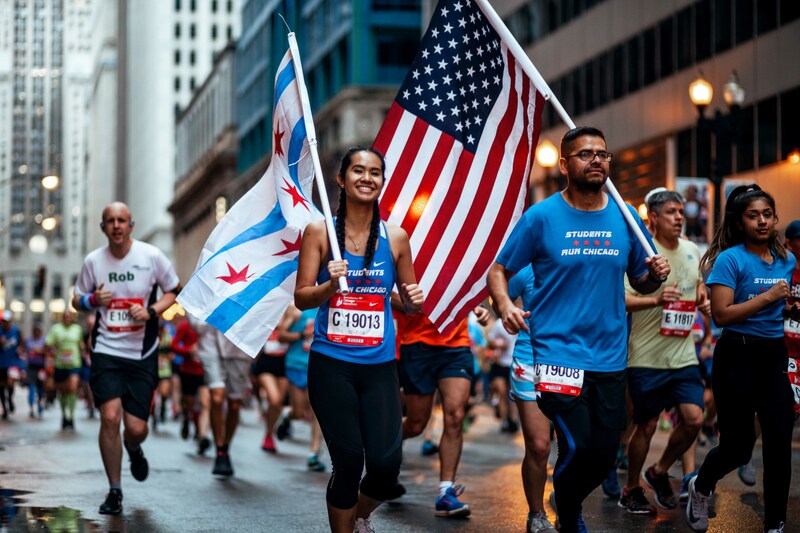 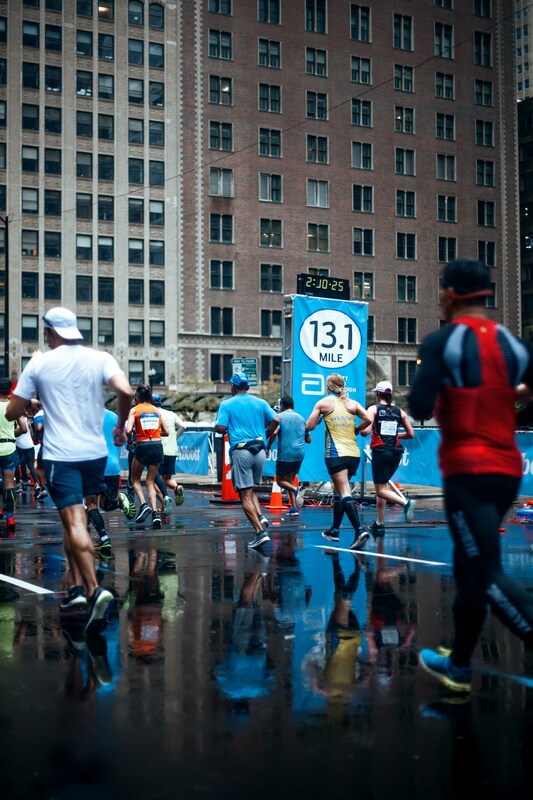 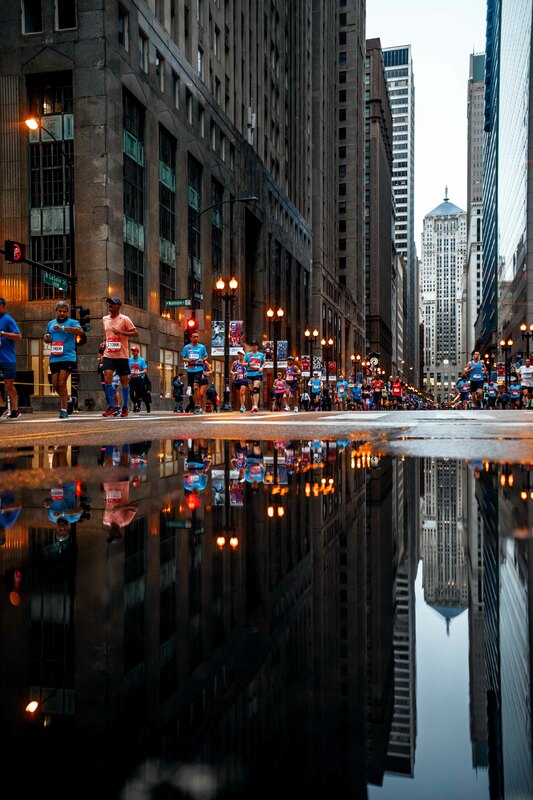 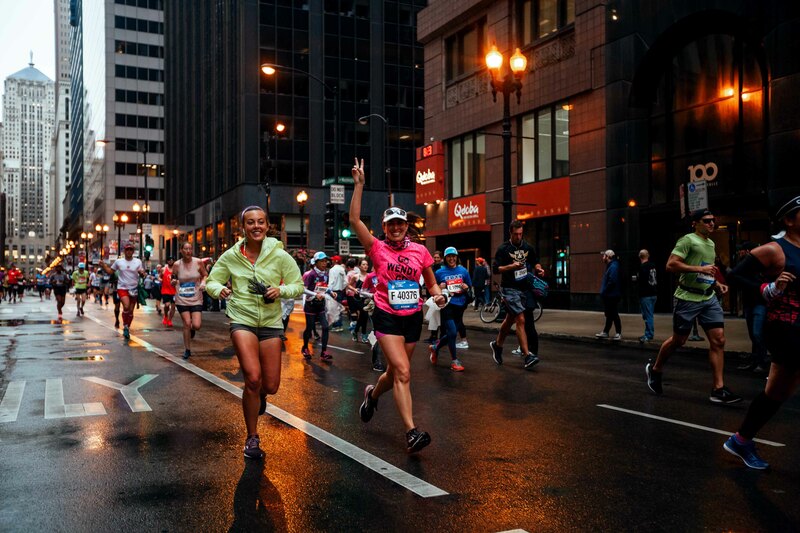 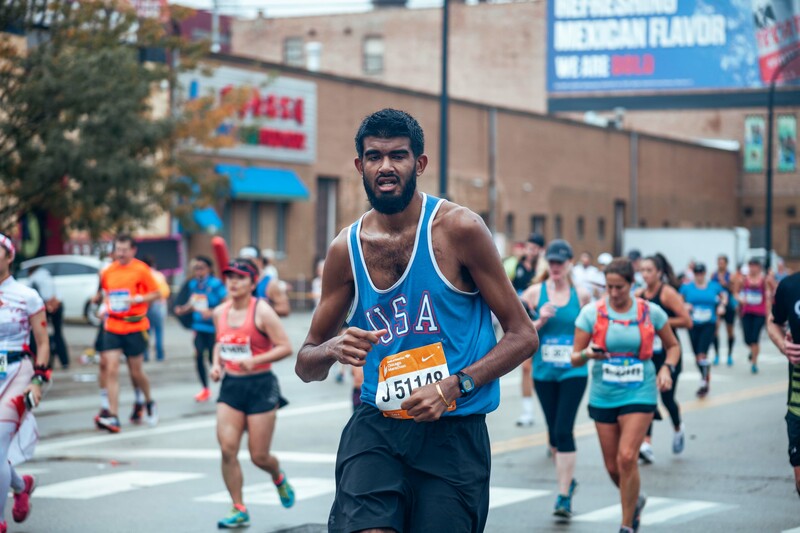 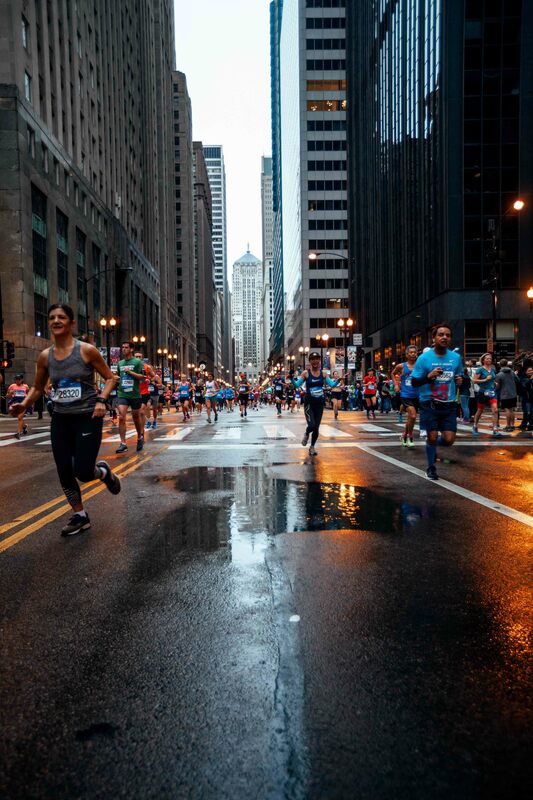 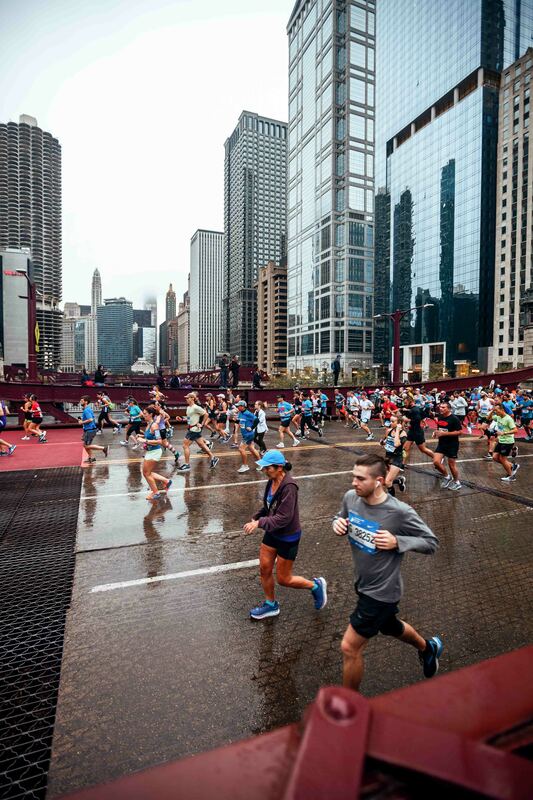 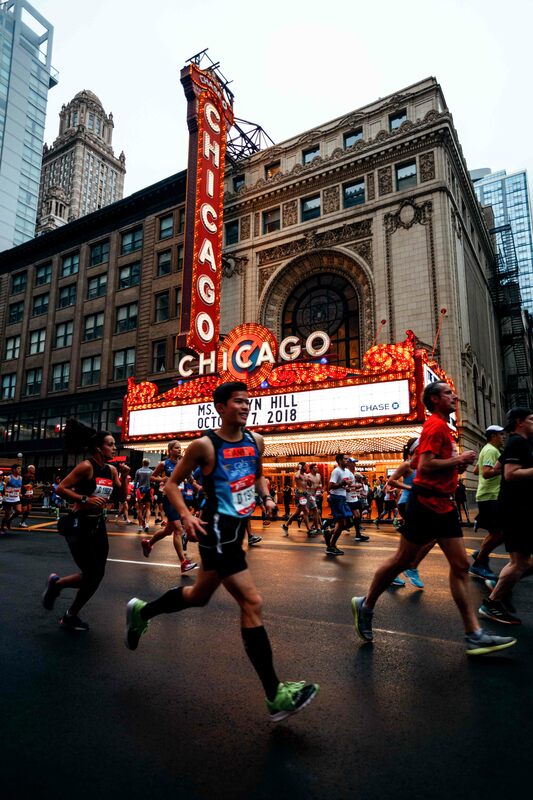 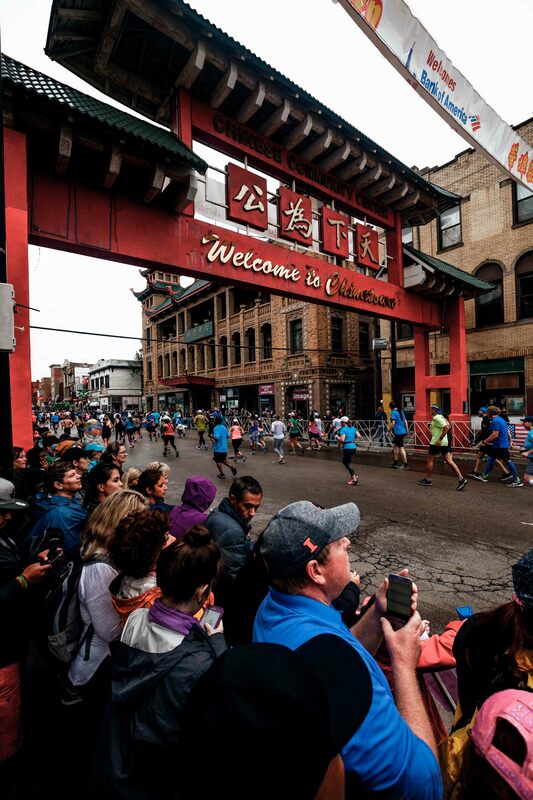 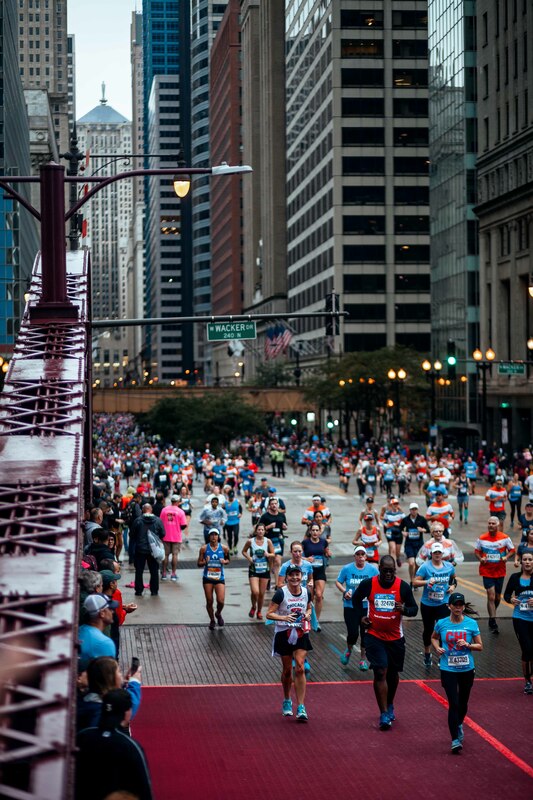 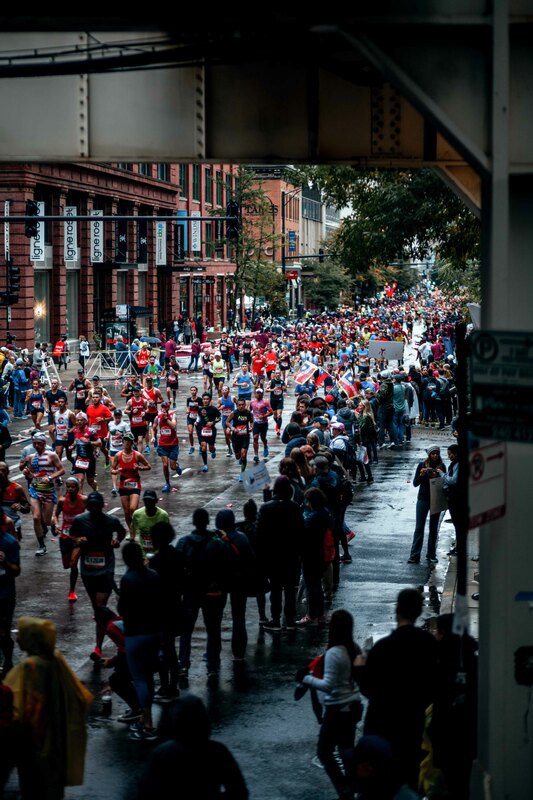 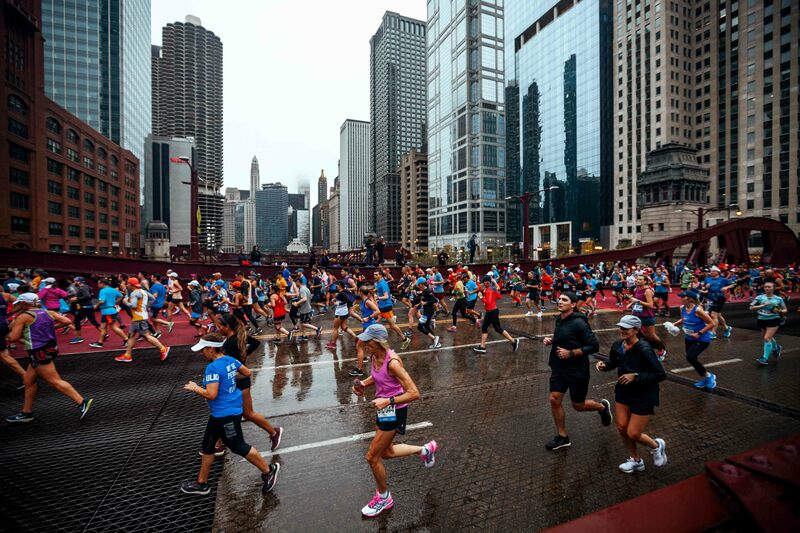 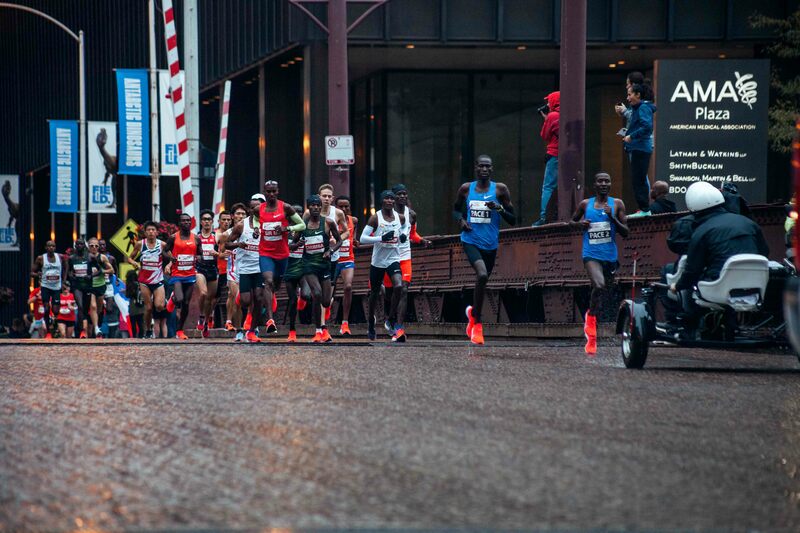 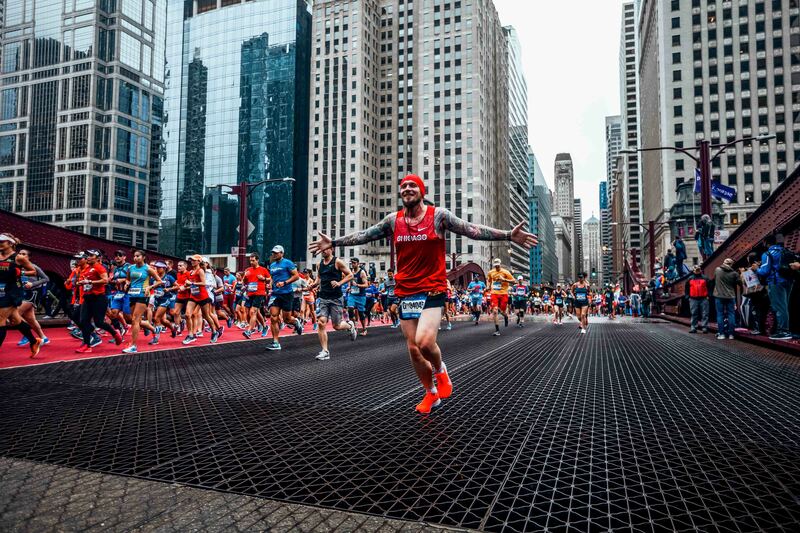 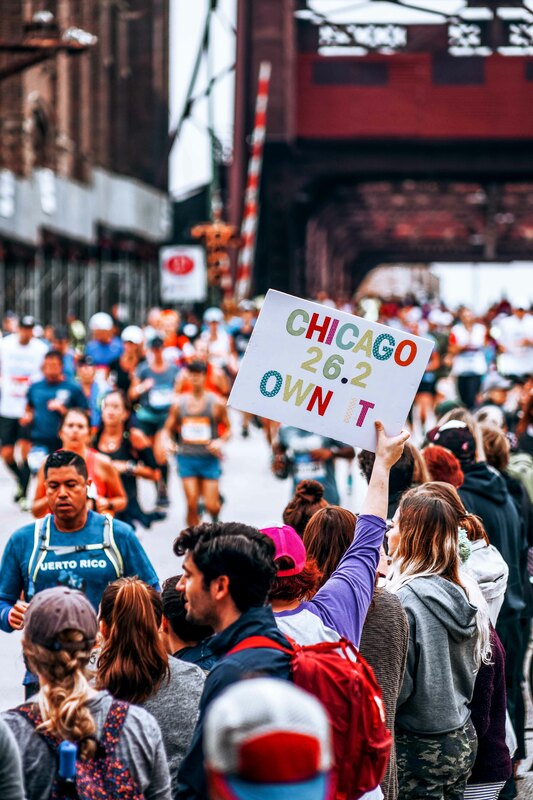 Through these photographs, you'll see why a World Marathon Major in Chicago is so unique. 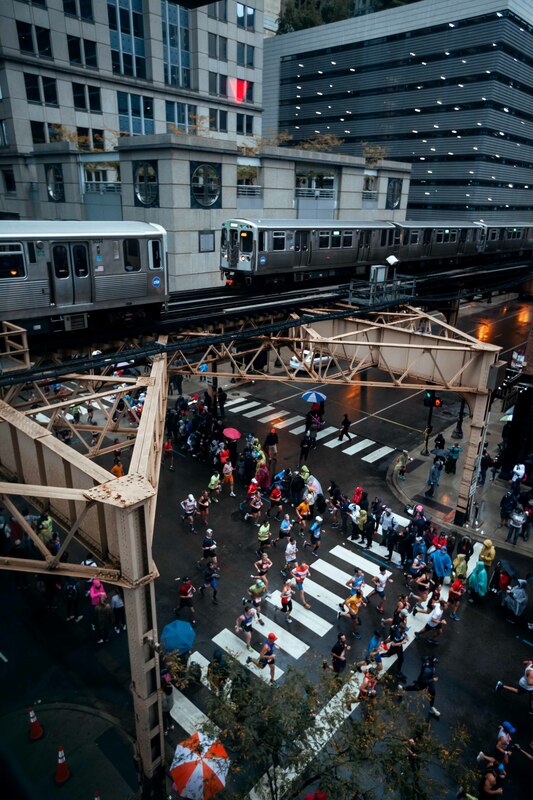 Unique architecture that gives Chicago it's structure, the elevated "L" train system, the dozens of cultural neighborhoods, and of course, the citizens and tourists that come out year after year to cheer on the 45,000 runners.